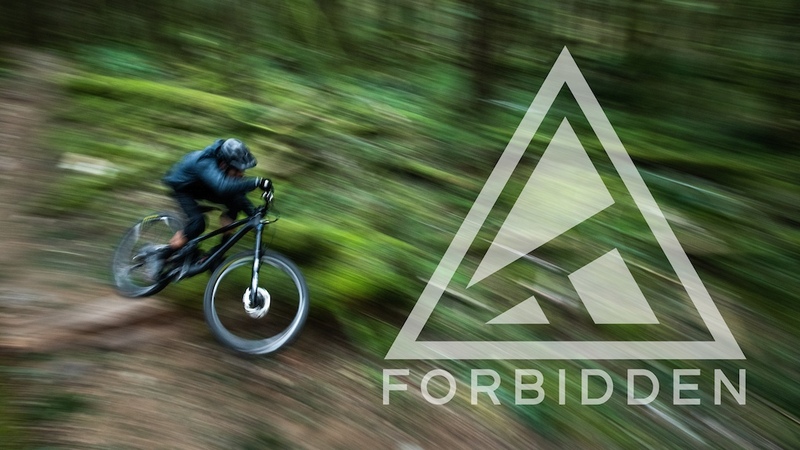 After two years of development, compiling 20 years of mountain bike tech, the Druid is heading the direction of modern trail bikes. Our development process for the Druid left no stone unturned, with careful consideration of maintenance needs, rider feedback, and desire to push the boundaries of bike design.The Druid is built around a 140mm or 150mm fork with 130mm of single pivot rear wheel travel. Our goal with The Druid and its Trifecta suspension design was not to achieve its downhill capability through larger travel numbers, but to work smarter with the travel numbers that make sense for everyday riders. From your favorite loop in your local trail network to the dream riding location you plan on road tripping to this summer, The Druid has you covered. Druid frames have shipped from our assembly facility and are due to land at our warehouse for redistribution within the week. 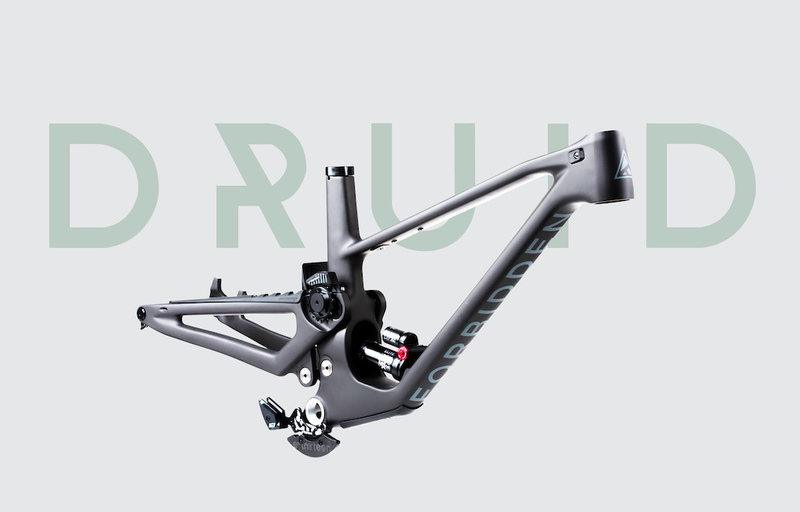 Druid frame kit pricing, which includes a Fox DPX2 and custom e-thirteen chain-guide is $3999 CAD/ $2999 USD / 3149 GBP, available in both matte black and gloss moss colour-ways.For more information on the Druid Visit our Website, or check out Pinkbike's review!